La Vie is a traditional, family campsite. 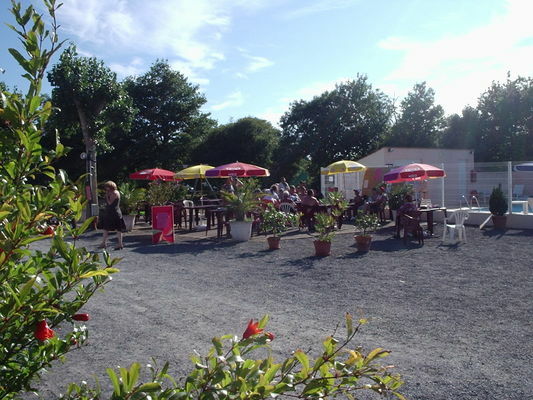 It is located 12 kms from the sea and 1 km from the town centre of Le Commequiers, in Vendée. There is no review about Camping La Vie, be the first to leave one !